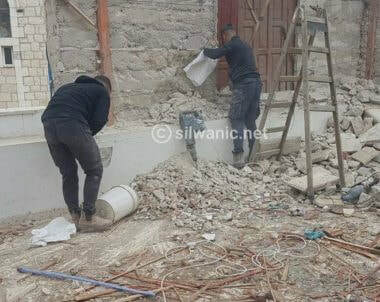 Israeli forces delivered demolition notices to a Palestinian-owned home and eight steel structures, east of Masafer Yatta, in the southern occupied West Bank district of Hebron, on Sunday. 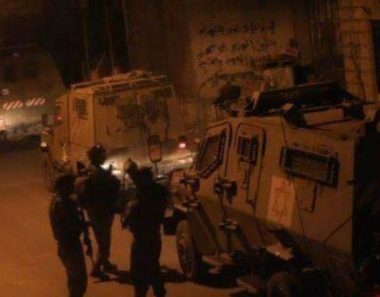 Rateb al-Jbour, coordinator of the National and Popular Committee in southern Hebron said that Israeli forces raided two areas in the Masafer Yatta area and delivered a total of nine demolition notices to a number of Palestinian residents. 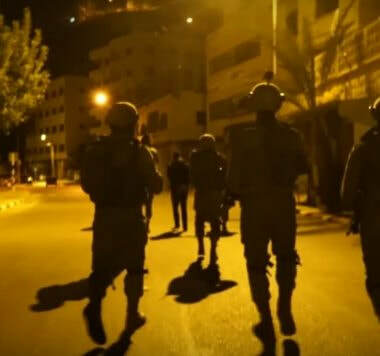 Al-Jbour said that the demolition notices were delivered to Raed Khalil al-Hamamda, Mourad Khalil al-Hamamda, Amer Khalil al-Hamamda, and their sister, who remained unidentified. In addition, demolition notices were delivered to Mahmoud Hussein al-Hamamda, Muhammad Hussein al-Hamamda, and the widowed wife of Maher Khalil al-Hamamda. 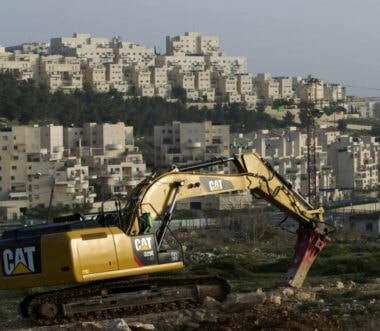 Recently, demolition campaigns have increased in the area, in attempt to depopulate the land of its Palestinian residents and to replace them with illegal Israeli settlements. 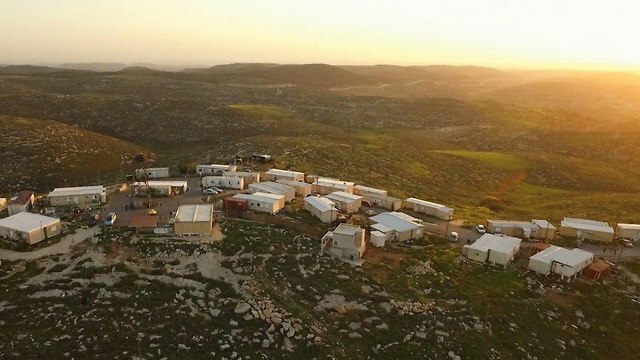 Israel provides roughly 550,000 illegal Israeli settlers living in the West Bank with housing, roads, electricity, water, and sewage systems, in contrast to denying Palestinians the same, in a racially discriminatory manner. This double standard is especially pronounced due to the fact that the Israeli colonial settlers are living on land that was illegally seized from its Palestinian owners. 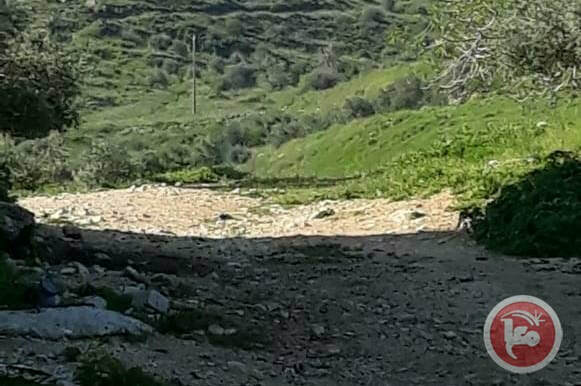 A group of Israeli settlers assaulted Palestinian shepherds, on Sunday, in the northern Jordan Valley, in attempt to seize Palestinian-owned land for illegal settlement expansion. 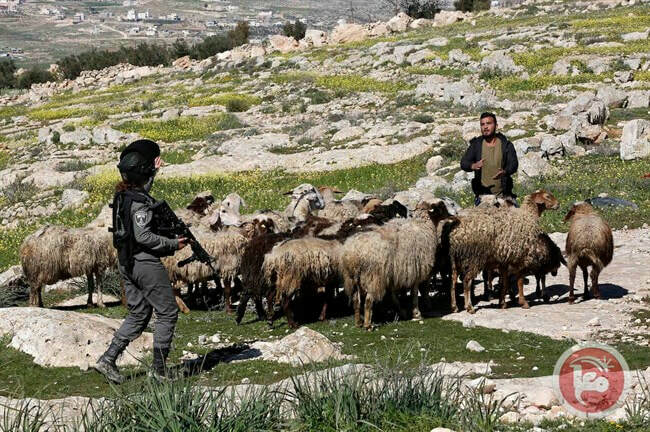 According to Aref Daraghmeh, who monitors Israeli settlement activities in the area, said that heavily armed Israeli forces provided protection to Israei settlers, who stormed an open field in the northern Jordan Valley and assaulted several Palestinian shepherds. 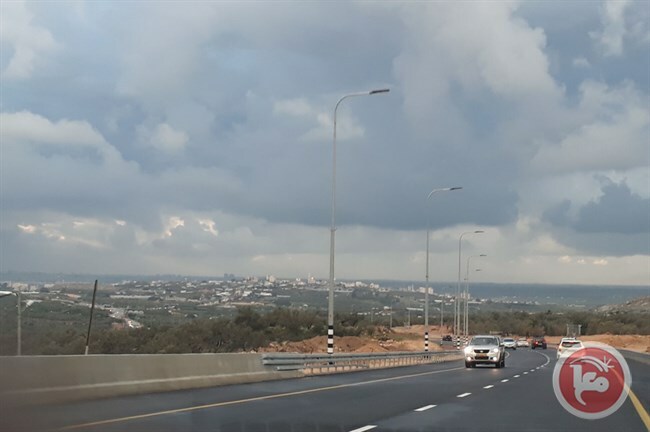 Israeli authorities approved construction plans for a new settler bypass road, in the northern occupied West Bank, which "will contribute to greater security and safety." 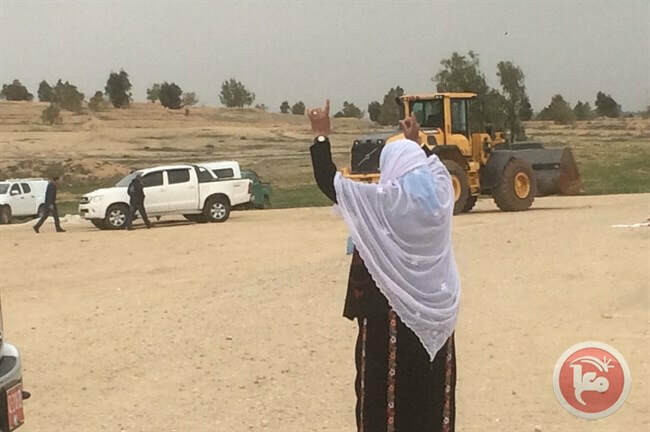 Israeli bulldozers demolished the unrecognized Bedouin village of al-Araqib in the Negev desert in southern Israel for the 142nd time, on Thursday. 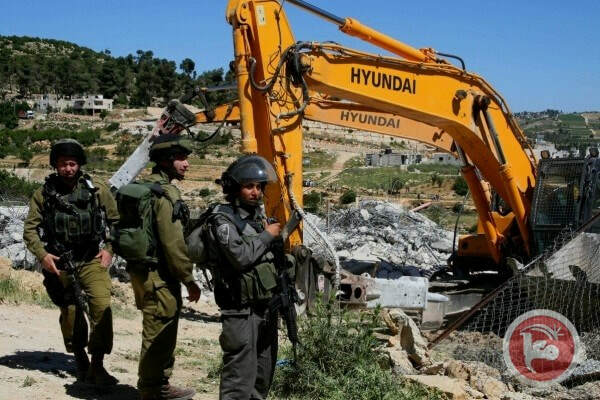 Several bulldozers, owned by Israeli settlers, razed and leveled Palestinian lands in the Burin village, in the northern occupied West Bank district of Nablus, on Thursday morning. 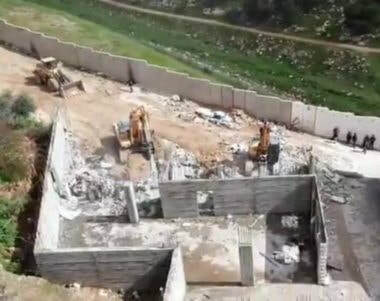 Ghassan Daghlas, an official who monitors settlement activity in the northern West Bank, told Ma'an that several bulldozers, owned by Israeli settlers from the nearby illegal Israeli settlement of Yitzhar, razed and leveled lands in the Karm Abu Salim area of the village. Daghlas added that settlers plan to expand the Yitzhar settlement from the Burin village side. The razed lands are planted with fruitful trees that belong to several locals.